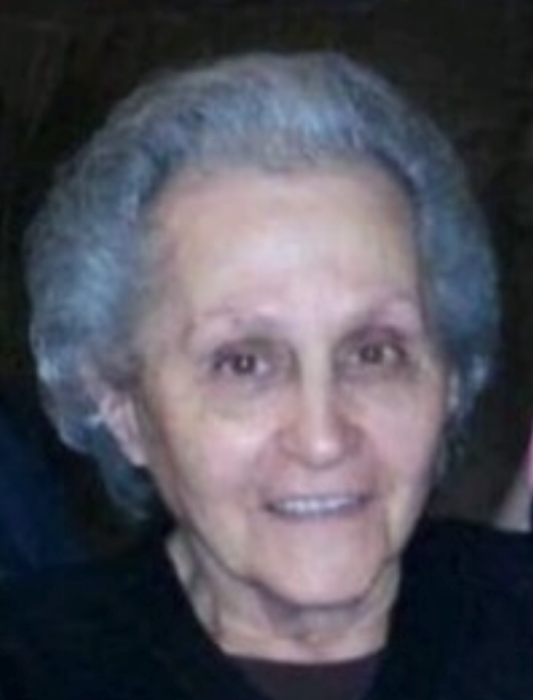 Rose Iaquinta Fazzini, 92 of Clarksburg passed away January 18, 2019 at her daughter’s residence with family by her side. She was born April 23, 1926 in Stonewood, daughter of the late Bernardo and Catarina Martura Iaquinta. Rose was a homemaker and loved to cook, read and spend time with her grandchildren. She and her husband owned and operated Truck-O-Tel Restaurant for fifteen years and later operated a T&T Answering Service for twenty years. She was a member of the Christian Assembly. She is survived by her children, Bernie Fazzini and wife Cindy, Clarksburg, Rudy Fazzini Jr and wife Judy, Wheeling, Linda Stout and husband Norman, Mt Clare, David Fazzini and wife Marlene, Clarksburg, Raymond “Rick” Fazzini and wife Angela, Clarksburg, Timothy Fazzini and wife, Kathy, Clarksburg, Patricia Hickman and John, Volga; twenty one grandchildren; Celeste Sanders and Mark, Robert Fazzini and Mary Kay, Vanessa Kennedy and Brian, Bernie Fazzini Jr, Catherine Preston and Jason, Anthony Fazzini and Emma, Phillip Fazzini and Pam, Norman Stout Jr and Aimee, Brian Stout, Christy Glass and Jason, David Fazzini and Amber, Kristopher Fazzini and Sara, Lea Hauser and Josh, Lynette Gain and Zack, Joseph Fazzini and Rebekah, Matthew Fazzini and Andrea, Michael Fazzini and Sally, Rick Fazzini and Marie, Scott Fazzini, Jennifer Carpenter and Joseph, Jacob Hickman, forty great grandchildren; one brother, Sam Iaquinta and companion Naomi Criss, Buckhannon; numerous nieces and nephews. In addition to her parents, she was preceded in death by her husband, Rudolph Raymond Fazzini on January 26, 1979; siblings, Sophie Fratt, Mary Gearde, Anna Pulice, Jean Spence, Lucy Fazzini, and Joe Iaquinta. Family will receive friends at Davis Funeral Home, 124 Olen Thomas Dr., Clarksburg, on Sunday, January 20, 2019 from 1-7pm; Funeral Service will be held in the Chapel of Davis Funeral Home on Monday, January 21, 2019 at 11:00 am with Senior Pastor Fred Aves presiding. Entombment will follow at Floral Hills Memorial Gardens. In lieu of flowers, donations in her memory can be made to WVU Hospice, 327 Medical Park Drive, Bridgeport, WV 26330. Online condolences may be sent to DavisFuneralHomeWV.com. 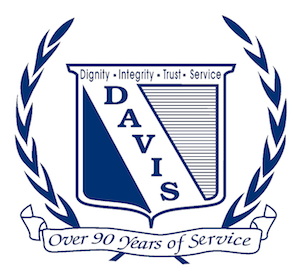 Davis Funeral Home is honored to assist the Fazzini family.